Within the first two months of 2019, we have witnessed some great innovation in smartphones. Displays with punch-holes, unfoldable marvels of technology, ultrasonic fingerprint scanning, and the thirst for more than two cameras on the back are some of the biggest trends we’ve witnessed early into the year. But apart from these charming innovations, we have also seen some great devices designed for performance and utility. This is why we have opened the XDA Forums for Xiaomi Mi 9, Xiaomi Mi 9 SE, Vivo V15 Pro, and the Nubia Red Magic Mars. Xiaomi released the kernel source code for Mi 9 immediately after launch, thus, staying true to its promise. This opens up the opportunity for the development of custom recoveries like TWRP, and eventually custom ROMs. On top of that, a better DxOMark score than the iPhone XS Max gives us a reasonable hope in some exciting developments for the Mi 9. Last year’s Mi 8 SE saw a lot of development and Google camera mods sold like hot cakes. There was a lot of interest in the development of ROM like the Pixel Experience. 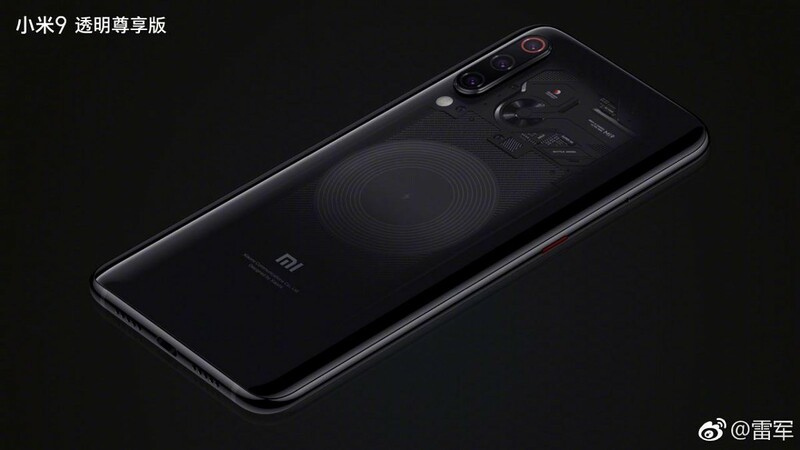 Mi 9 SE is expected to follow the same route, now that it also has three cameras at the back. While kernel source codes have not yet been released for the Mi 9 SE, we wish for it to happen really soon. But you can visit the forums for reviews if you’re intrigued by the new Qualcomm Snapdragon 712 SoC. Just like Mi 9, Vivo V15 Pro also uses a new processor, Qualcomm Snapdragon 675. With a pop-up selfie camera and three cameras on the back, the V15 Pro seems like it could also make use of some Google Camera blessings. 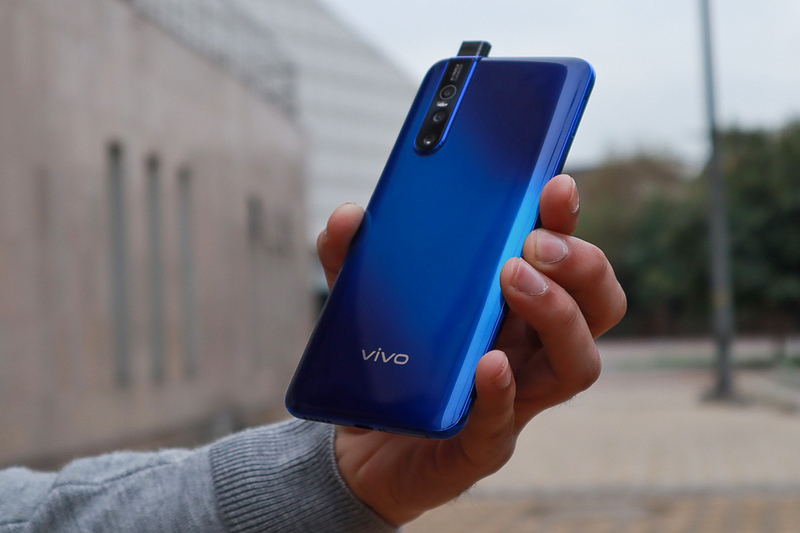 Besides the fascinating camera, Vivo V15 Pro also has the looks that sell and a good processor but the finicky Funtouch OS could break the deal for certain users. So, here’s a forum hoping Vivo is receptive to our feedback. 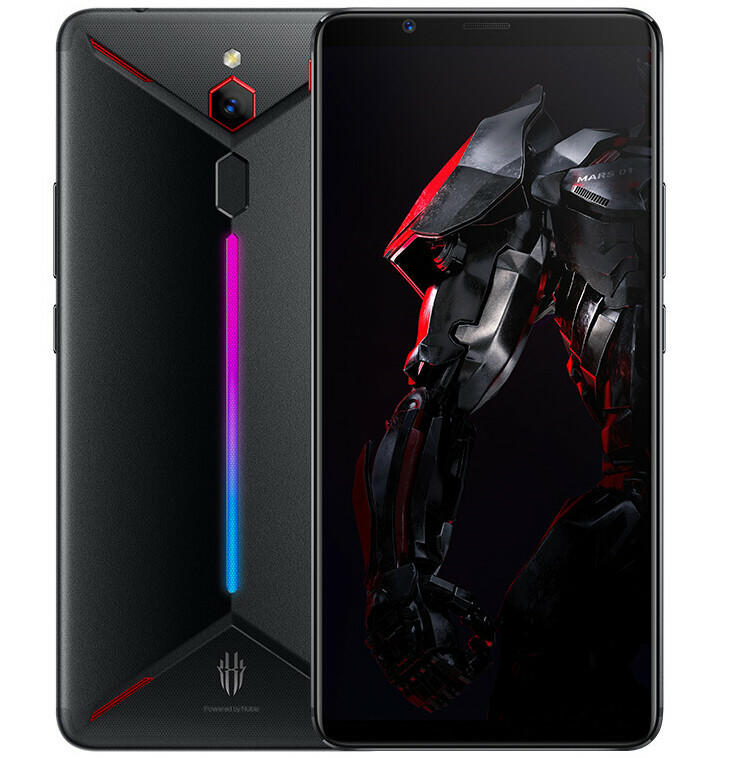 Nubia Red Magic Mars, which looks like the bottom of a spaceship from behind, is a gaming phone from ZTE. It is now available for pre-ordering in the U.S., Europe, and Canada, and could possibly come to India too, like its predecessor. Red Magic Mars can currently be pre-ordered for $399. If that RGB lighting strip excites the gamer in you, keeping a tab of our forums will be a good idea.